Planning for the care of an elderly relative may feel like one of the most difficult decisions you will ever make. Continuum Home Health care can provide a compassionate, respectful and experienced perspective during this confusing time. 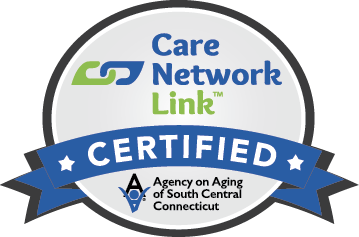 Continuum Home Health Connecticut-based elder care consultants work as advocates for you and your family, making sure you know all of the resources available through insurance, Medicaid and community programs. What do elder care management consultants do? Elder care consultants are health and human services specialists who specialize in helping families who are caring for older relatives. Their training and experience may include nursing, gerontology, social work, or psychology. They guide and advise families of older adults and others with chronic needs, including those suffering from Alzheimer’s or Parkinson’s disease or exhibiting symptoms of dementia. 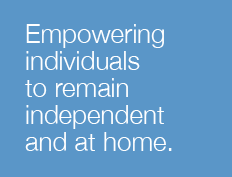 At Continuum Home Health, we are committed to the empowerment of our clients and their families. As part of our company’s mission, our elder care consultants promote well-being and self-respect by helping our elderly patients remain at home for as long as possible and maximize their day-to-day independence. When does home in-home elder care management make sense?